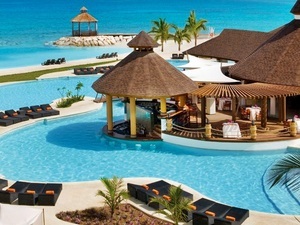 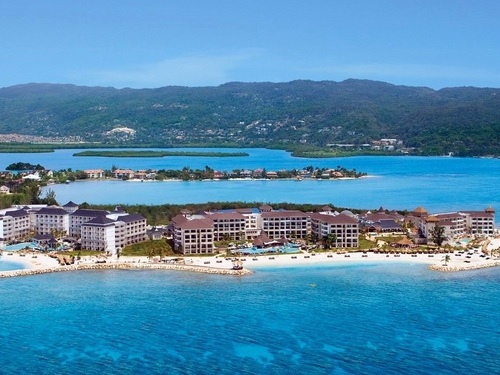 Your All-inclusive Secrets Wild Orchid Resort Day Pass begins with pickup from the Montego Bay cruise ship port. 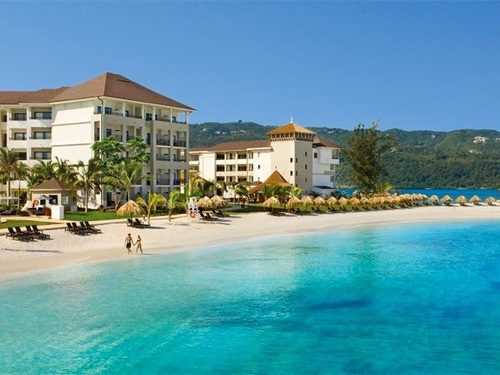 Located just 5 minutes from Montego Bay cruise ship port Secrets Resorts, set on a peninsula surrounded by the crystal-clear Caribbean sea and 2,400 feet of sugar-white beach. 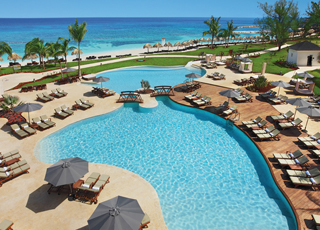 Relax at this Adult-Only all-Inclusive hotel and indulge in an expansive array of upscale food and top-shelf spirits. 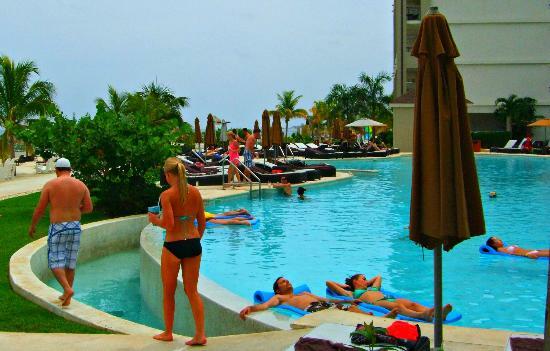 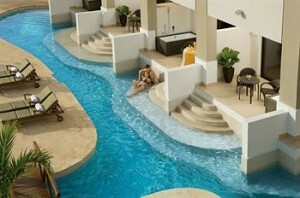 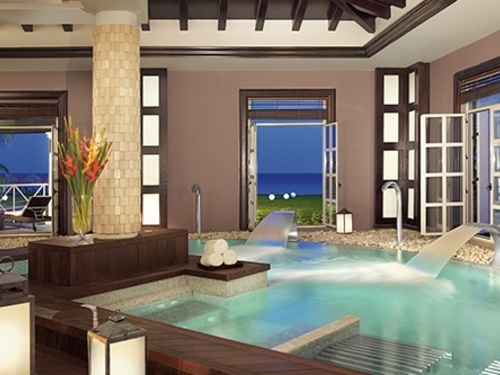 Lose yourself in adventures and immerse yourself in Unlimited-Luxury at the Secrets Wild Orchid Beach Resort. 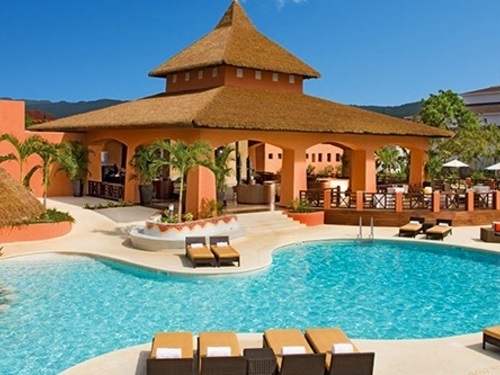 Space is limited at the Secrets resort...book now to guarantee availability!